In the spring of 2019 eJet will celebrate its 20th anniversary. In a world where 8 out of 10 new businesses fail within the first 18 months, it is a milestone that we are immensely proud to have reached. eJet was engaged to carry out this wide-scale inspection of aviation fuel facilities and operations at all 27 civilian airports in the Kingdom on behalf of General Administration of Civil Aviation. It was the first holistic review of all airports that had been carried out. While some rank as major international airports on the global top 100 scale (having in excess of 30 million passengers per year), many others are regional or domestic airports with fewer than half a million passengers. The inspections were carried out according to JIG principles. However, the reports for each location included modified versions of the JIG check sheets to take into account the different characteristics of the airports. Each airport was the subject of an individual report, and the reports for all 27 airports were bound into a single main report with country summary and headline recommendations – which was formally presented to the client at the end of the assignment. Left: John Pitts enjoying Saudi hospitality on a rare break from the inspection schedule. signment as CEO of the fuel consortium during the construction and initial operation of the new Hong Kong International Airport, we have worked several times in this place we consider our second home. As distinct from design and engineering work we have carried out before in Hong Kong, this project was important because we were able to demonstrate our ability to optimise entire supply chains serving one of the world’s premier airports. eJet then provided recommendations and improvement plans in order to (i) achieve the required minimum stock reserve and (ii) ensure that supply logistics were functioning to the highest efficiency under the Open Access policy. This was an interesting project because the analysis we carried out and the conclusions we proposed were able to be implemented immediately so as to optimise management of the supply chains serving the airport. It was unusual because some of the constraints on the supply chains are more stringent than anywhere else in the world, and we had to work within these tight requirements to deliver an imaginative, yet workable, solution. Over the past few years, Dublin Airport has consistently been one of Europe’s fastest growing airports, and the airport is now at the 30 million passengers per annum level. Supporting this growth has been one of the major aviation fuel initiatives taking place in Europe over this time. 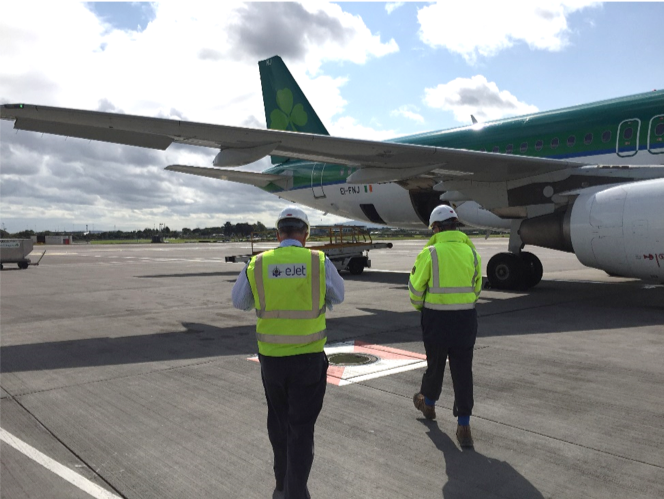 Dublin Airport has expanded its aviation fuel storage capacity by the construction of 3 new tanks totalling 15,000 m³ to replace a small and under-invested facility remnant from the oil industry presence at the airport. Key to the aviation fuel operations plans of daa (Dublin Airport Authority) has been the implementation of Open Access fuel supply. daa achieved this by tendering a Design, Finance, Build, Operate, Transfer (DFBOT) concession to the open market. eJet were appointed (with local partners RPS Group) as Aviation Fuel Specialist for the procurement of this DFBOT concessionaire, which resulted in the appointment of the concessionaire in 2016 – responsible for investing in and upgrading the aviation fuel infrastructure and implementing Open Access fuel supply. The scope of work involved compilation of the DFBOT tender package (including specialist input into the various agreements governing the opportunity), tender evaluation and review of design and construction at key points in the project. eJet has unique experience in implementing the Open Access Fuel Supply model. Other airports we have worked with this area include Luxembourg Airport and Delhi and Banaglore International Airports. 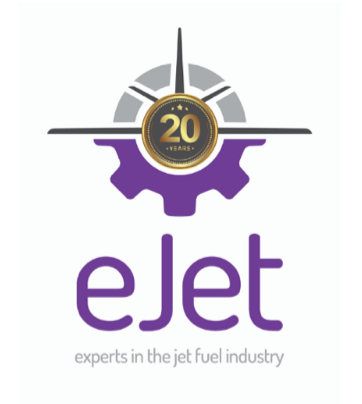 eJet were appointed as Aviation Fuel consultant to the aviation fuel farm and hydrant system operator for the development of hydrant fuelling on several different areas of the airport. This was a multi-level project that is on-going. This assignment required an extensive refuelling study in order to optimise hydrant pit positions and the routing of the new hydrant lines. 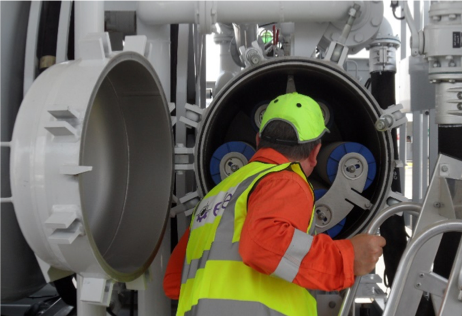 eJet have also advised on materials procurement and the form of construction contract, and have an on-going involvement in the project as it progresses through construction and commissioning. A number of the new parking stands allow for MARS (Multi Aircraft Ramp System) configuration. MARS parking configurations bring additional complexity to hydrant design because many more variables have to be dealt with on one parking area. Nevertheless, eJet were well-placed and eminently qualified to do this work because of previous credentials with the design and construction of MARS parking at Delhi, Hong Kong and Gatwick. Singapore Changi is one of the world’s most important airports, and ranks very highly in passenger experience. Aviation Fuel supports this as the airport continues to grow. It was natural that eJet would relish the chance to be involved. 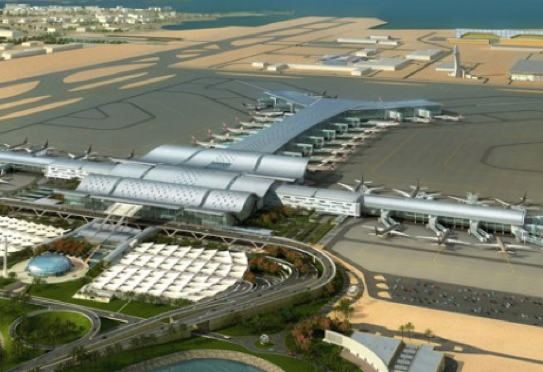 The overall project was to establish and develop a major new international airport on a largely-reclaimed platform close to Qatar’s capital, with ultimate stage capacity of 50 million passengers and 2 million tonnes of cargo. eJet was appointed as aviation fuel consultant to the Client’s Engineer to New Doha International Airport (NDIA) during the completion phase. 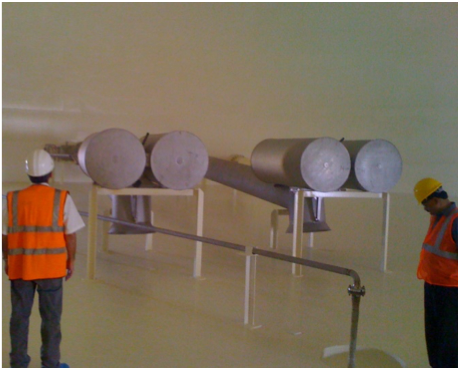 eJet’s role as part of completion was to assess the readiness of the fuel facilities to receive Jet A-1 for commissioning (comprising assessment of the construction works on site, participation in relevant meetings and review of documents and drawings), to supervise the main contractor’s commissioning works (including review and approval of the detailed commissioning procedures and on-site presence during commissioning), and to make technical input into handover documentation (operating and maintenance manuals intended for end user reference). We enjoyed this project because it gave a high-profile and influential opportunity to work at a new mega airport in an interesting and fast-growing part of the world. Hamad International is now the Middle East’s second busiest airport, comfortably outstripping Abu Dhabi’s expanding airport and in terms of passenger numbers and cargo tonnage is second only to Dubai in the region. 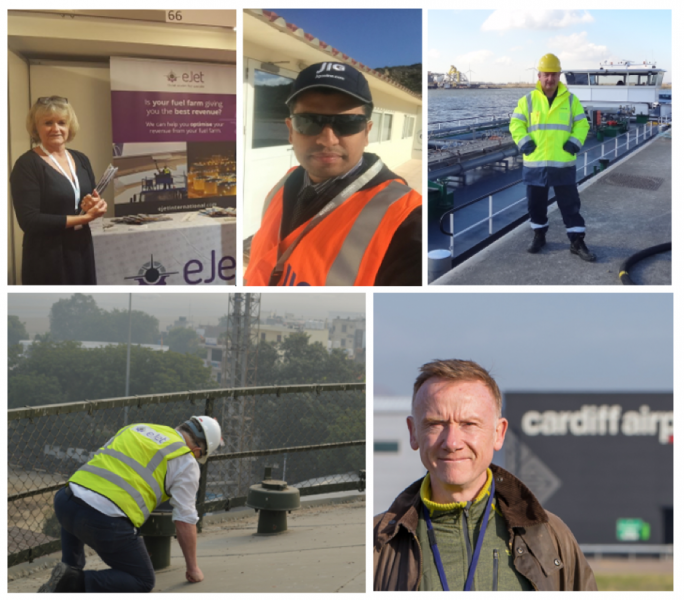 This is just a small selection of projects we have worked on during the course of the last 20 years, chosen to highlight our global experience and comprehensive service offering. 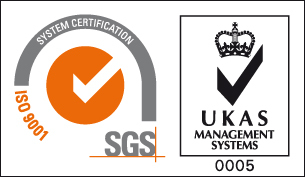 We would like to take this opportunity to thank our team for their continued commitment and hard work. As we begin 2019 and our 20th year, we urge all Airports to consider their Aviation Fuel Strategy (Aviation Fuel Strategy page) and how this needs to fit into their overall Airport Masterplan (Masterplan blog). eJet is truly independent, and has a proven track record. We can help transform your fuel farm operations. Remember: if it involves Aviation Fuel, it involves eJet International!